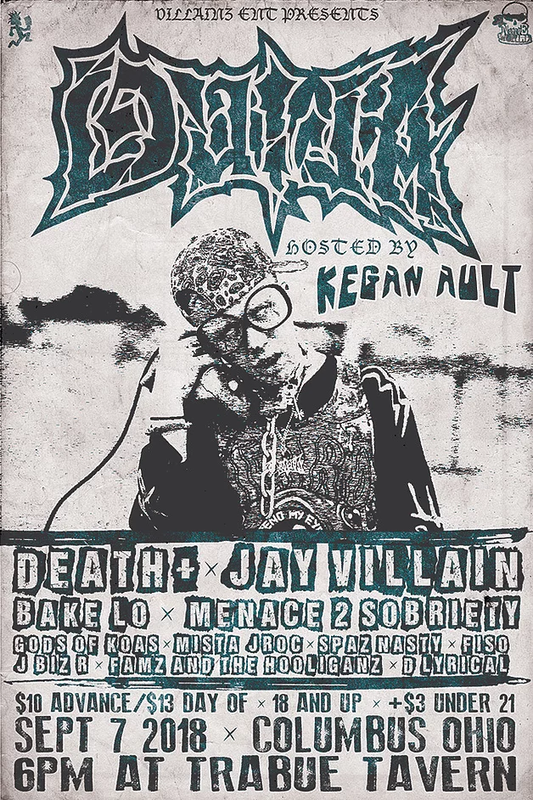 News > Psychopathic News > Ouija Macc with Jay Villain, Hosted by Kegan Ault Live in Columbus! 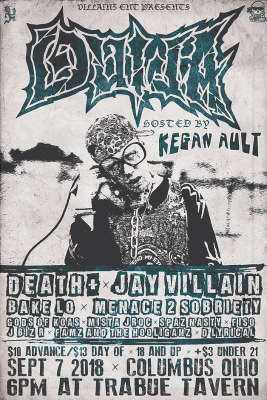 Our homie Jay Villain is putting on a show hosted by Kegan Ault featuring Psychopathic Records very own Ouija Macc! It’s going down at the Club Voodoo. Tickets are $10 in advance or $13 at the door. 18+. This single show is 100x more stacked than the whole attack of the ninjas weekend. Burt Macklin lol this has 12 acts, Attack of the Ninjas has 13, not close? you dont know how to math very well do ya? actually, burtmacklin is correct; twelve isnt very close to thirteen hundred at all. difference of 1,288.